Who doesn't love a good ghost story? Well, in South Dakota, there's a whole lot of them! From hospitals and asylums, to cemeteries, schools, theaters, restaurants, parks, bridges, and even roads, there's an endless amount of places throughout the state that are said to have some ghostly spirits lingering. Some of these creepy spots are located in the biggest of cities that everyone knows about, and others in small towns that only locals may know of. 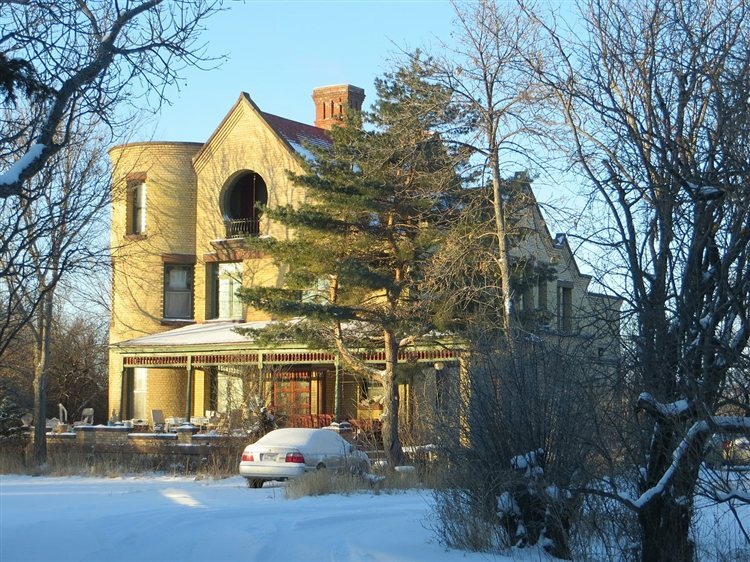 Take a peek below to check out our Top 10 Haunted Places in the state of South Dakota! 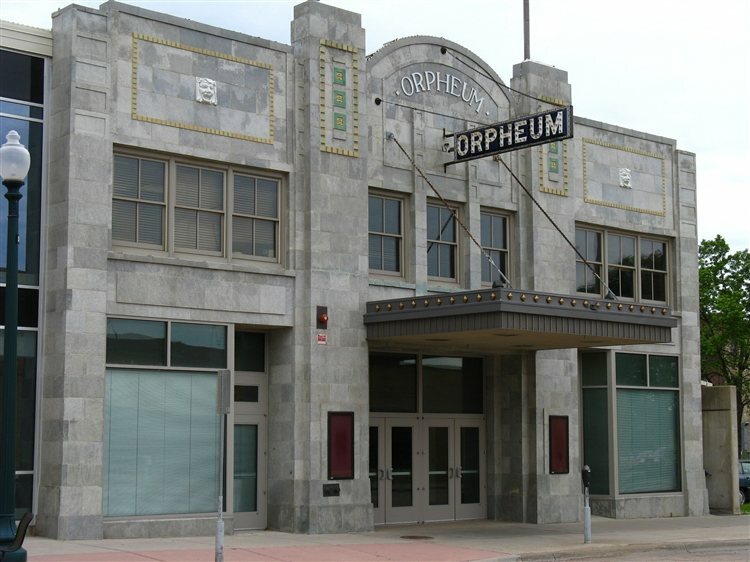 The Orpehum Theatre in Sioux Falls is located on N. Phillips Avenue and holds 686 seats. Dating back to 1913, the theatre is rumored to have a resident ghost that was nicknamed Larry. The angry ghost was first seen around 1960 and has been known to blow fuses and drop sandbags onto living actors. Stories say that a technical director heard a loud noise behind him, and turned around to find a tin photo of a bearded man on the ground. He put it on his light board, but no one knew who the mysterious man was, and soon after, the photo vanished. It was believed to be Larry, who was an actor who committed suicide after failing to land the part of Romeo in a production at the theatre. 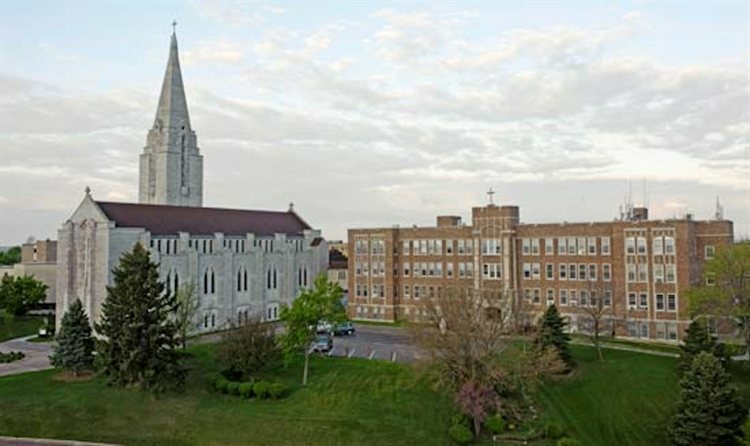 This liberal arts college in Yankton is rumored to have quite a few ghosts on its campus. They include that of a construction worker who likes to mess with the electricity, shows and water fountains, a nun, music teacher and plenty of other apparitions. Legend says that Whitby Hall was so haunted that it closed down, and that it contains the ghost of a man who wears gray polyester pants, another figure in white and a boy who was said to have hanged himself in the attic. In Corbey, feelings of great distress have been felt in and around the elevators, where a female student once got in an elevator and was never seen again. 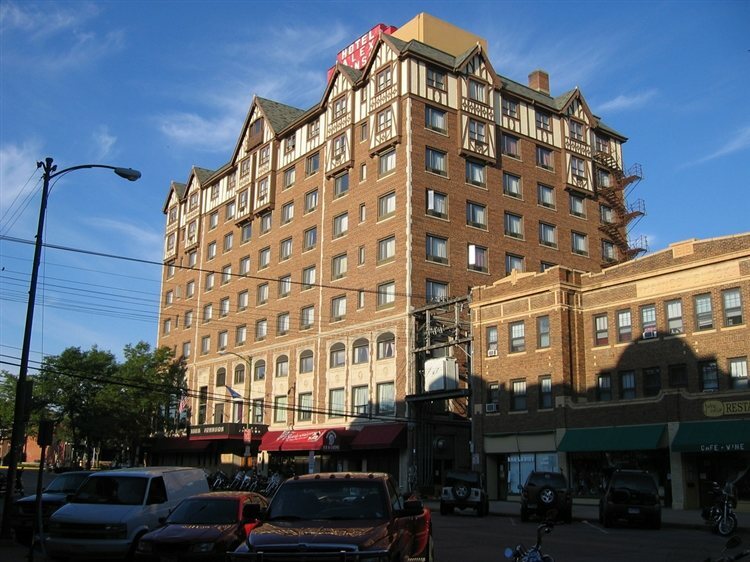 Located on 6th Street in Rapid City, the Hotel Alex Johnson is a landmark hotel that dates back to the 1920s. Legend surrounding the hotel involves a ghostly "white lady," believed to be the ghost a young woman who jumped or was thrown from the window in Room #812. She has been seen wandering the halls wearing a white gown, and the room associated with her has had a number of haunting reports, including the window opening on its own. The ghost of a young girl is also one of the spirits at the hotel, along with a man. The eighth floor is said to have the most paranormal activity. Aberdeen's Easton Castle is a yellow brick house that was built in the 1880s. The 30-room mansion was bought by Carroll Francis Easton in 1902 and following his death and his wife's, their son never seemed to the leave the house. It began to deteriorate and many said the home was haunted long before Easton died, and that Mrs. Easton's ghost haunts the place, along with the spirit of the family house keepers. There's also a phantom that is said to chase people with a knife! 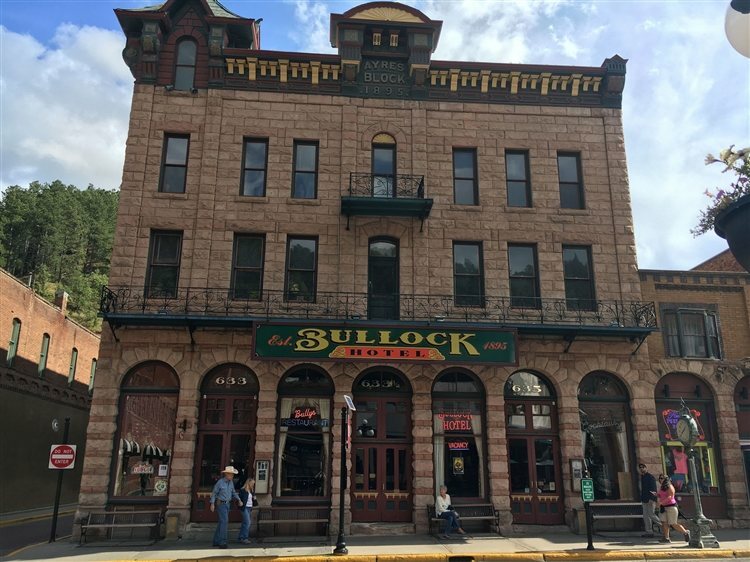 The Bullock Hotel in Deadwood is located on Main Street and features an Old West style. Many say that the original owner, Seth Bullock, who died in 1919, lingers the hotel in spirit. Haunting reports at the property include apparitions, orbs and an uneasy feeling of an eerie presence nearby. Witnesses say the ghost is not harmful though, and ghost tours are offered for those who are brave enough to take a look around! 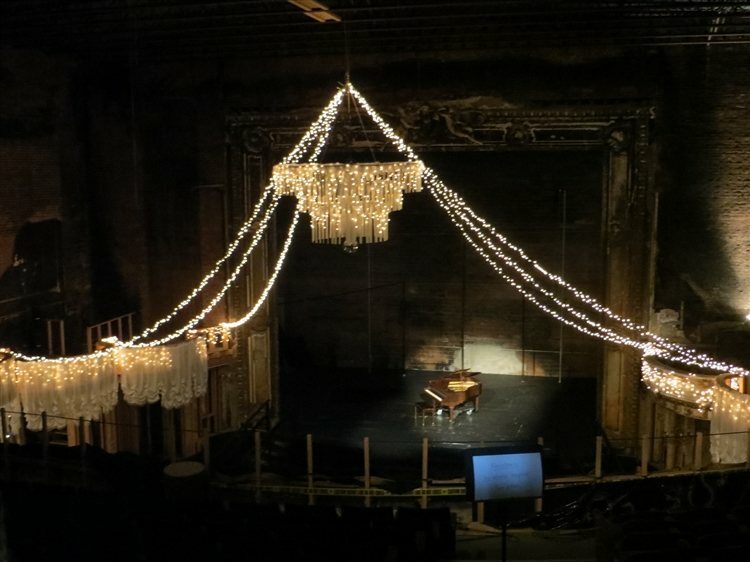 Lead's Homestake Opera House is a historic performing arts theater that was built in 1914. 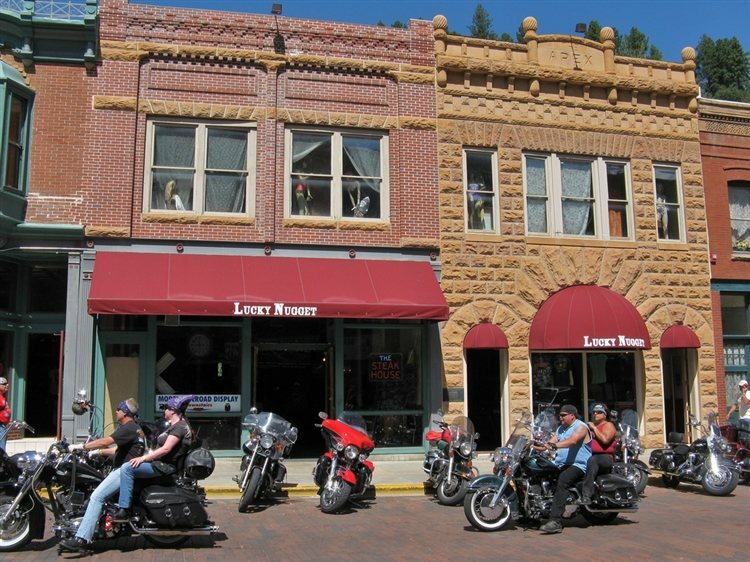 It is believed to be one of South Dakota's most haunted spots, with reports of paranormal activity from both visitors and employees. Hauntings include full body apparitions and disembodied voices. Although the Lucky Nugget is no longer in operation, while it was still open, it was a popular spot for paranormal activity and was investigated by paranormal experts that dubbed the place as haunted. Among the haunting reports that took place there are phantom footsteps, shadow people and the scent of perfume that suddenly disappears. 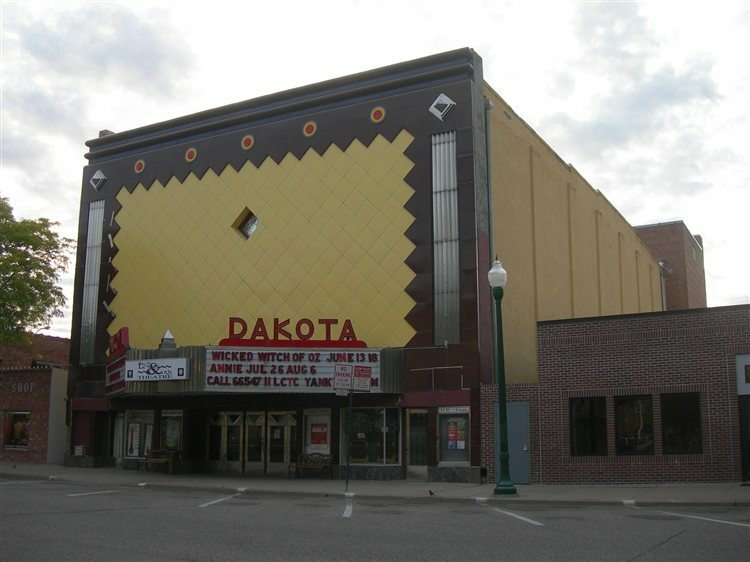 Also known as the Lewis & Clark Theatre Co., this performing arts center is located on Walnut Street and is a historic part of Downtown Yankton. It dates back to the early 1900s and is believed to be haunted by a spectral face that floats through the seating area after closing hours. Witnesses have also reported cold spots, screams and bloodstains that appear during certain productions. 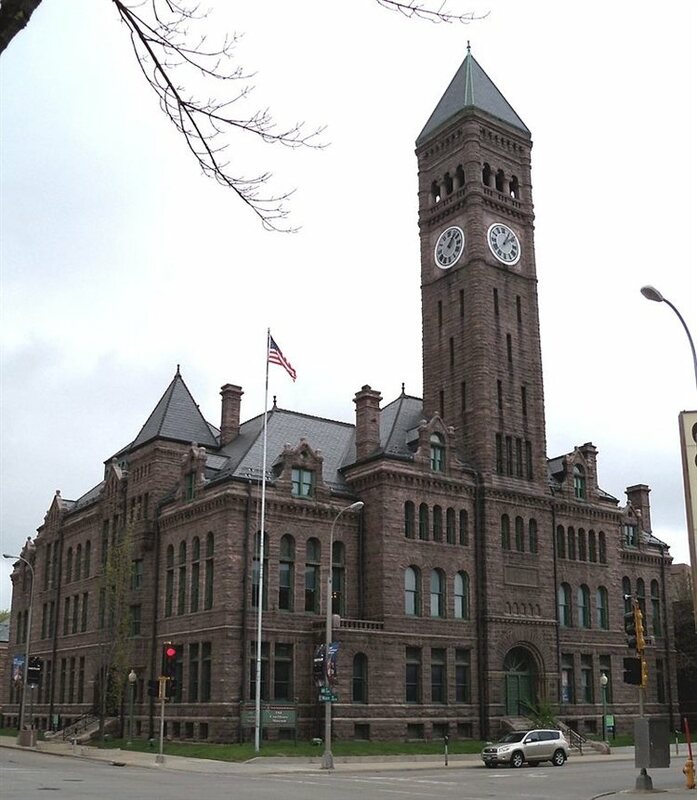 This historic courthouse now operates as a museum and is believed to be haunted by a number of spirits. Both employees and visitors have reported hearing someone fall down the stairs, and have heard disembodied footsteps walking between various rooms. An elderly man's apparition has also been spotted sweeping one of the courtrooms, and is known to vanish when approached. Curtains are also said to move on their own here, and strange voices have been heard in the building. 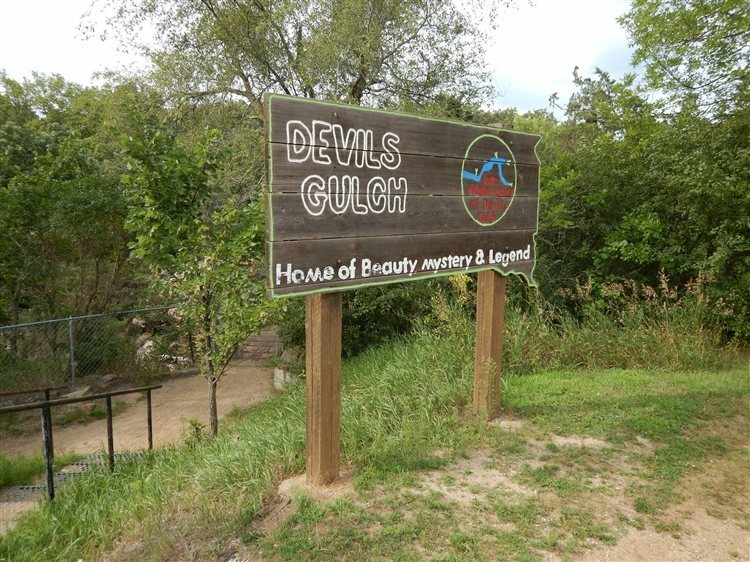 Devil's Gulch Park in Garretson is a well known hot spot for paranormal activity in South Dakota. The most famous story surrounding the spot is the meeting of outlaw Jesse James and a ravine named Devil's Gulch. Supposedly he jumped over the 60 feet deep and 20 feet wide ravine with his horse to avoid being captured. According to Roadside America, "Just under the bridge is known as Bottomless Pit. Many years ago a 600 foot plumb line was lowered and no bottom was found."